Reduce teacher stress and increase teacher creativity. Retain teaching professionals longer with this staff renewal workshop that brings the warmth back into teamwork and the productivity back into the classroom. 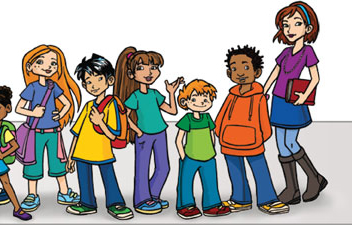 Safe and Caring Schools on-site trainings are offered to implement a comprehensive social, emotional and academic learning approach using the Safe and Caring Schools Program. Please download, fill out and fax the supplied Needs Assessment Form so we can determine how to best serve your needs. This workshop gives an overview to administrators and district leadership who are interested in the benefits of integrating social, emotional, and academic learning (SEAL), and how the Safe and Caring Schools Program can help them accomplish their school improvement goals. 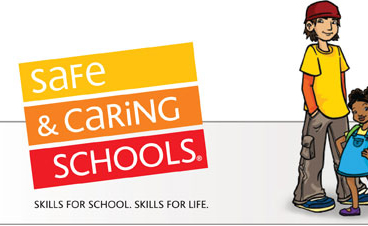 Safe and Caring Schools Workshops, presented by Dr. Katia Petersen, give school and district communities the tools, focus and planning they need to implement our highly effective Social, Emotional, and Academic Learning (SEAL) approach. Download, fill out and fax our Assessment Form and we will contact you to discuss your school improvement and professional development needs.